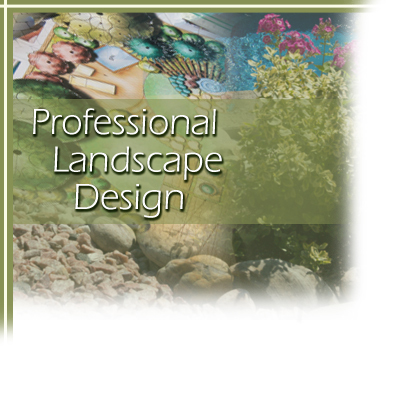 Our professional landscape design services include rendered drawings, sketches and an on-site consultation. We have the knowledge and creativity to design a beautiful outdoor setting for your home or business that can be enjoyed during all four seasons. With our extensive knowledge of flora and the conditions in which they thrive, we will plant a wide variety of trees, shrubs and flowers offering different textures and forms to suit your particular environment and provide a continuous bloom of colors throughout the year. 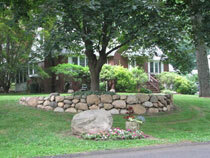 Beyond the mere selection of foliage, our professional landscape designers consider elements that will enhance and complement your home’s appearance. 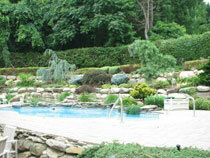 Rock gardens, flower beds, pool scapes, ponds and water falls can all be components of a serene and inviting outdoor experience.